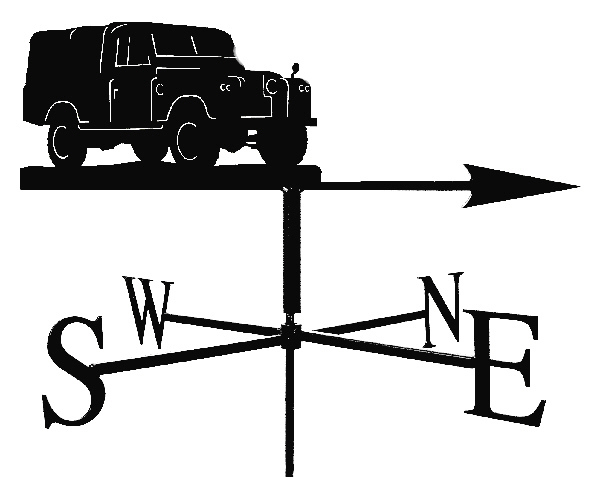 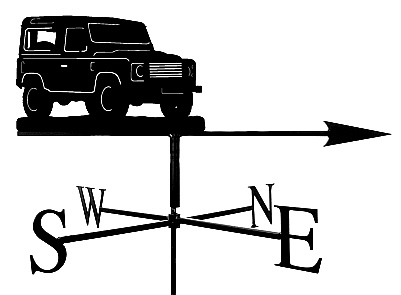 Get your own attractive Land Rover themed weathervane for your house, garden or shed. 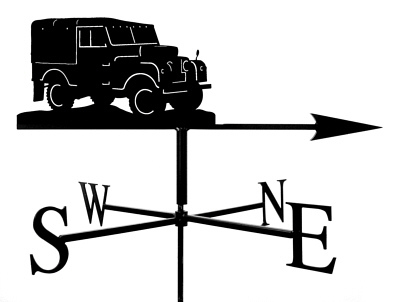 These stylish weathervanes, artistically moulded to the design of assorted classic Land Rovers are fully tested to ensure that the majority of the weight is at the front (the arrow) and the majority of the surface area is at the back (the design). 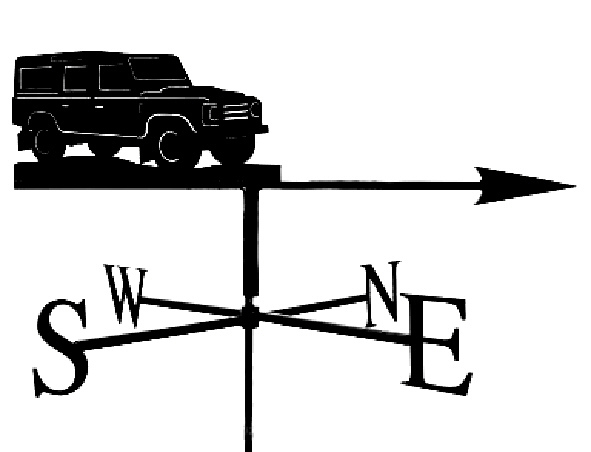 When this bar is balanced correctly, the weathervane will spin so that the arrow points into the wind.